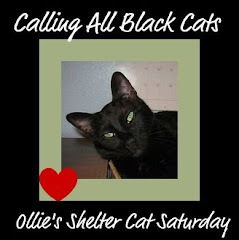 We will be continuing with the Sunday with Ollie, Tuesday's Artful Cat, Black Cat Friday and (maybe) Shelter Cat Saturday. 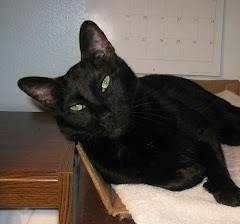 The RSS Feed will be moved over to the new site most likely tomorrow. I will be closing comments here, but the archives will remain. All older posts (with comments) were also migrated to the new address, so nothing should have been lost in translation.